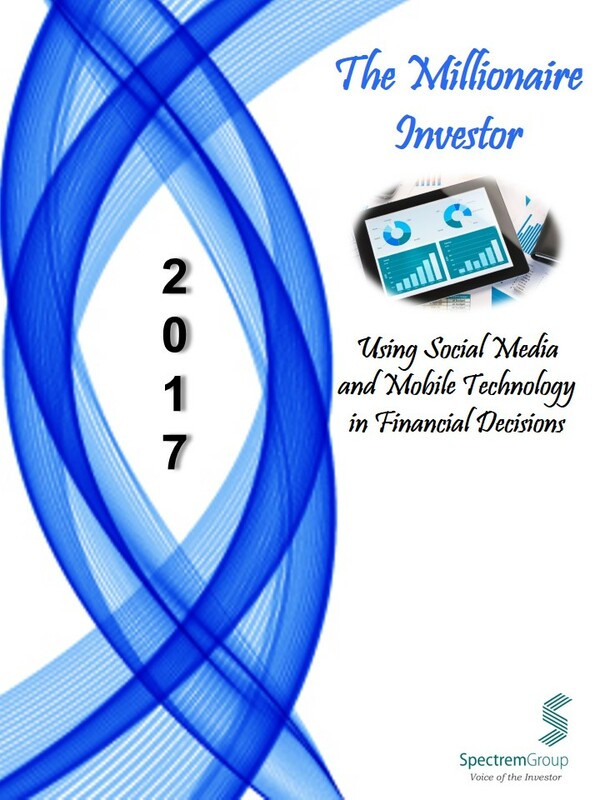 Use of social media and mobile technology is continuing to increase it is constantly changing the way investors gather their financial information and perform various financial transactions. This report examines the use of today's most popular social media platforms and mobile technology capabilities and outline how investors would like to use social media in their relationships with their providers and advisors. Why should you purchase this report? Discover the social media platforms your wealthy investors are utilizing how they are using these platforms to find financial information. 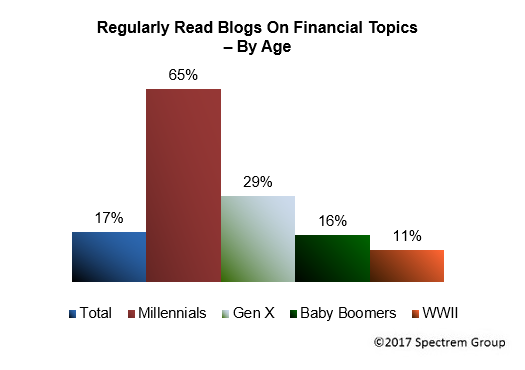 Uncover the expectations Millionaire Investors have of their advisor in regards to social media usage. Do they go to your website? Do they expect you to have a video or blog? Reveal the preferences of your wealthy clients when it comes to mobile technology and communication. Do they want to video-chat with you? What about text messages?